Rather than do the expected thing, Christmas Daniels, pursued a high powered career in London, flying across the world, never being home long enough for anything. 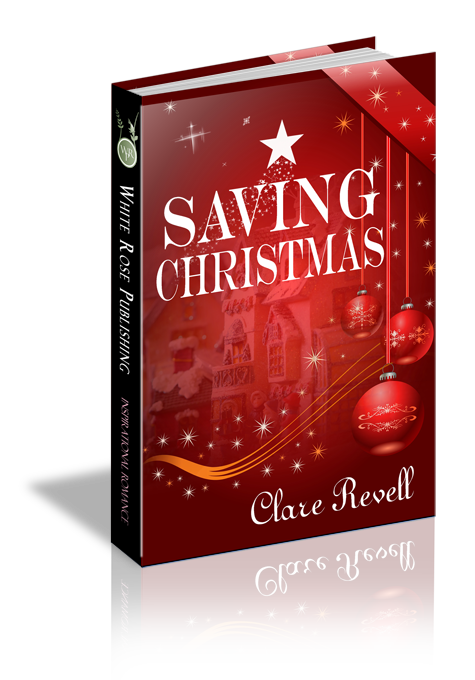 When her father is taken ill, she returns to run Hollies Christmas Emporium, an all year round Christmas shop. Matt Pringle doesn't make a good impression on his new boss when he accuses her of stealing his parking space. Wanting to make up, he tries to impress her, but ends up falling for her instead. When the bank threatens the store with closure, Chrissie sacrifices everything to try to save it. A committed Christian, Matt knows that Chrissie needs saving just as much. Will their growing attraction help Matt save Christmas before it’s too late?